Since 29 June 2019, an additional contribution has been made for an amount of €75,000.00 (as of 01/08/2018). Global Bioenergies is one of the few companies worldwide, and the only one in Europe, that is developing a process to convert renewable resources into hydrocarbons. 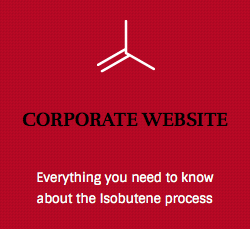 The Company initially focused its efforts on the production of isobutene, one of the most important petrochemical building blocks that can be converted into gasoline, jet fuel, cosmetic ingredients, plastics and elastomers. Global Bioenergies continues to improve the performance of its process, to operate its demo plant in Germany, and to prepare the first full-scale plant through a joint venture with Cristal Union, named IBN-One. Global Bioenergies is listed on Euronext Growth Paris (FR0011052257 – ALGBE).